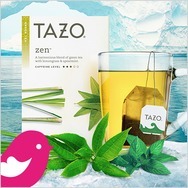 I love to try new products, food, books, movies and give honest and thoughtful reviews. 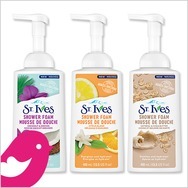 I share my opinions/recommendations with my 3 daughters, hubby, friends, family and coworkers. I love to read and write reviews. 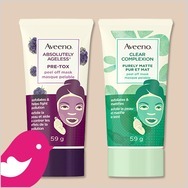 I am happy every time I get a new trial offer. 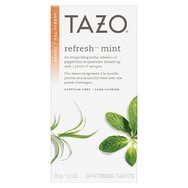 Sage Peppermint Halo Recommended? You Betcha! 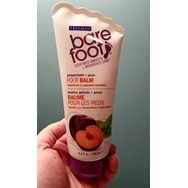 Freeman bare foot peppermint + plum foot lotion Recommended? You Betcha! 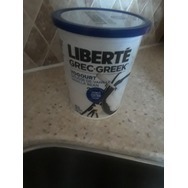 Liberte Greek Vanilla Bean Yogourt Recommended? You Betcha! 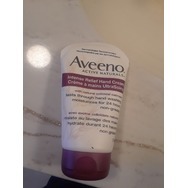 Aveeno Active Naturals Intensive Relief Hand Cream Recommended? You Betcha! 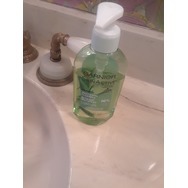 Garnier Skin Active Mattifying Toner Recommended? You Betcha! 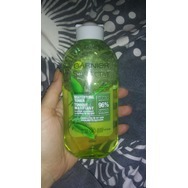 Garnier skin active mattifying cleanser Recommended? You Betcha! 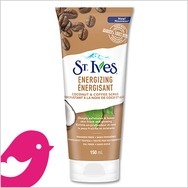 Origins Ginzing Energy Boosting Moisturizer Recommended? You Betcha! New member here! 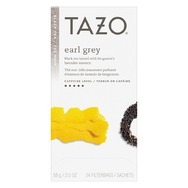 Just checked out one of your product reviews and thought I'd say hi! I didn't realize this is how the guestbook feature worked until I saw someone else posting on your profile as well! Have a wonderful holiday season!